Every couple is wishing for a beautiful wedding. 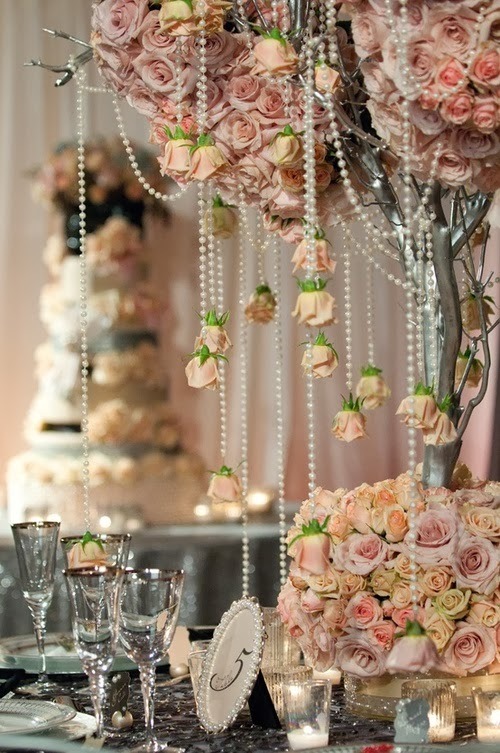 To make such happen, the theme should be well-maintained and wedding decorations must be carefully chosen. 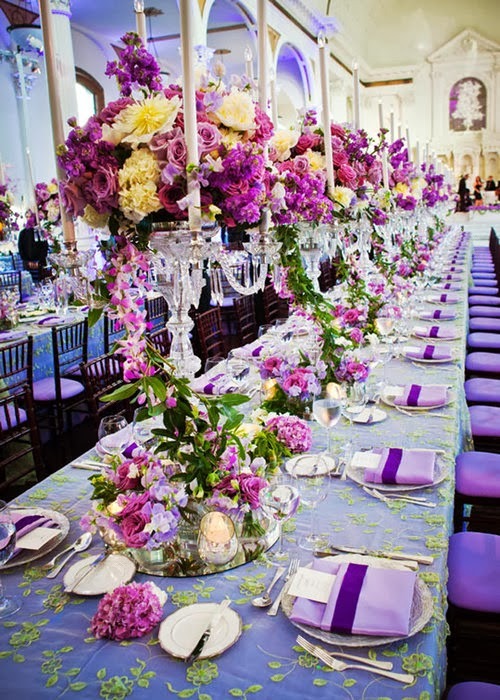 Among the important details of the wedding receptions are the tables. The reception is where everyone will spend most of their time, that is why it should be well decorated. 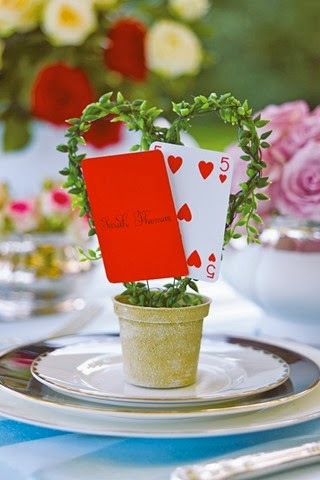 Through table decorations, a couple can make their wedding reception truly remarkable. Wedding bells and hearts have been very common during weddings. Perhaps there's nothing that says more about wedding than these symbols. Wedding bells and hearts come in various sizes, styles and materials. Whether you are looking for something that will enhance the look of the wedding aisles or looking for perfect table decors, there is so much to choose from it terms of wedding bells and hearts. If you will be having a church wedding, you can have some three dimensional wedding bells made of paper and hang them on the end of each church pew. 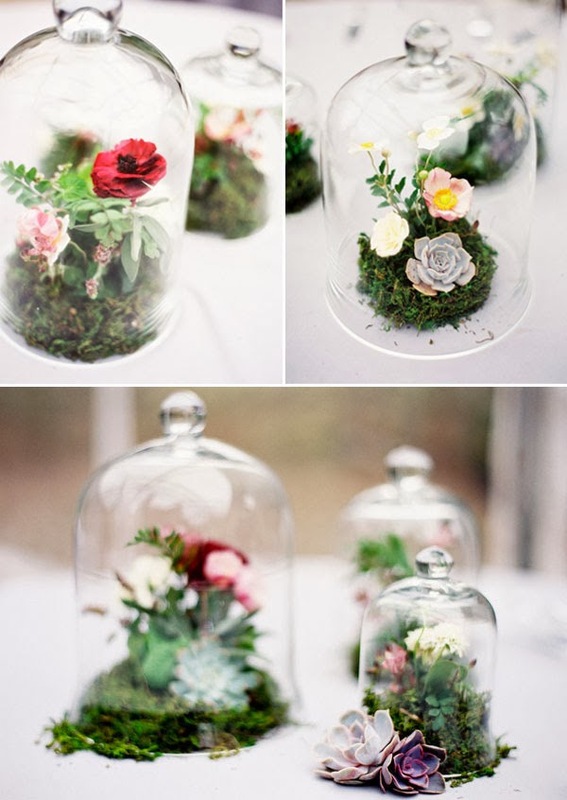 This idea will certainly add a bi of extra flair to your wedding ceremony. On the other hand, you can use any heart-shaped adornments such as candles, soaps or even candies to enhance the look of each table in your reception area. Candles will never be out of picture! Any wedding would really need candles. They add cozy, solemnity, and romantic touches in every wedding. 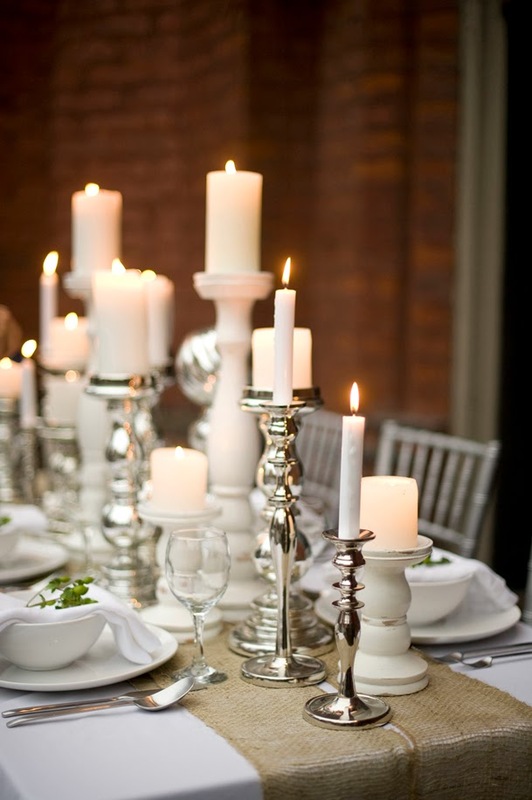 If you opt to use candles as decors for your tables, well then your choice is spectacular! 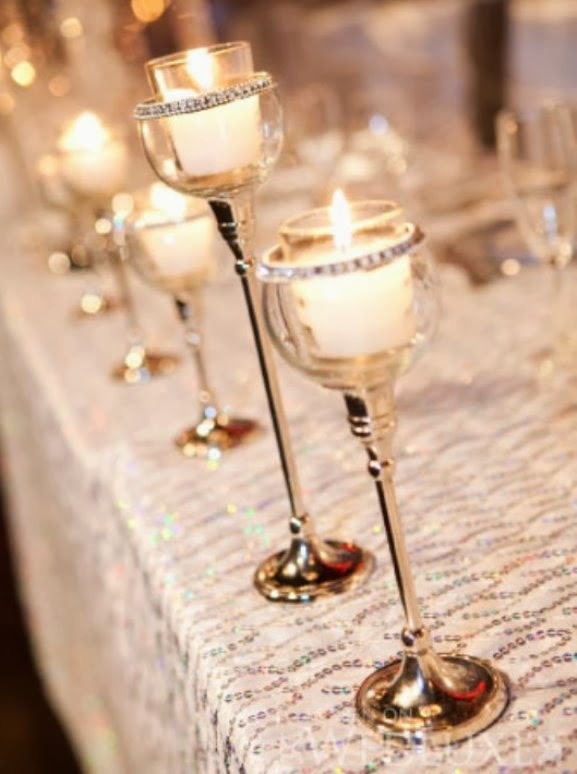 Wedding candles come various shapes, styles and designs which are perfect when decorating tables in the reception. There are lots of companies that produce specialized candles exclusively for events. You may consider buying candle holders so you can have the candles sit on the tables stylishly. Another highly sought wedding decorations are flower arrangements. These beautiful arrangements are usually placed not only on tables, but also on other areas in the wedding church and wedding reception. Perfect for both outdoor and indoor wedding receptions, flower centerpieces can surely to do some tricks to wow your wedding guests. Depending on your budget, flower centerpieces can range from a combination of silk and fresh arranged flowers to all-real fresh flower blooms. If you prefer to have an seating for your guests, you will basically need card holders to guide people. But why not double these holders additional decors on your reception tables? 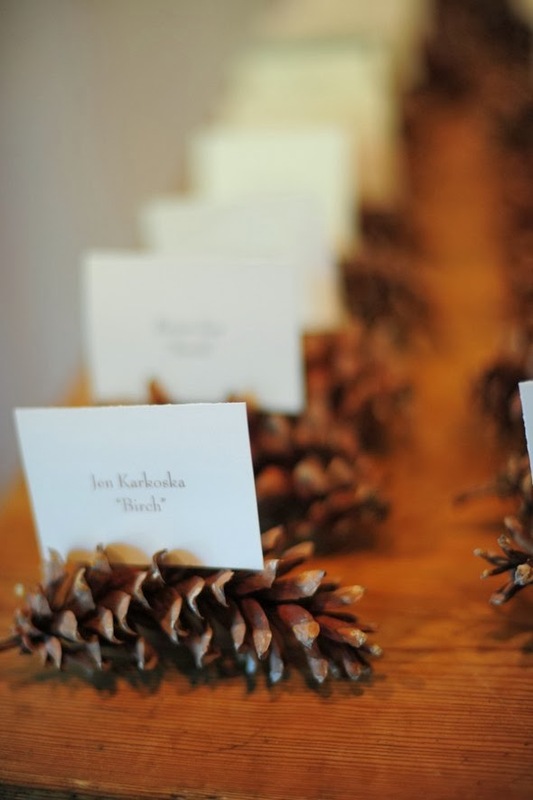 There are lots of wedding place card holders that come in various themes to choose from. You can find card holders in garden themes, beach themes, winter themes and etc. 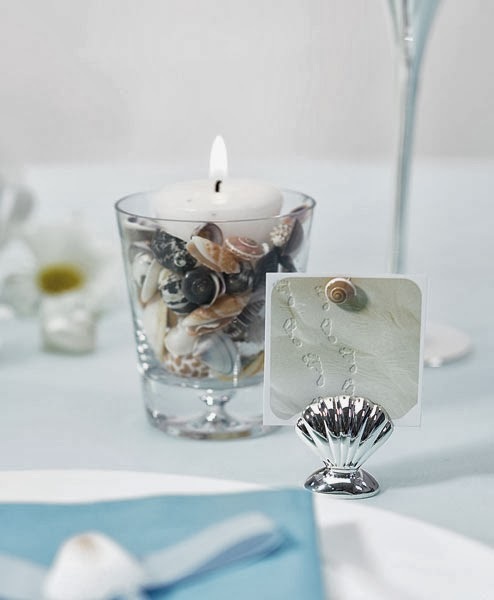 Wedding bells and hearts, candles, flower centerpieces, and place card holders, aside from serving as decorations on each reception table, they can also double as wedding favors that can be taken out by the guests after the celebration was over. 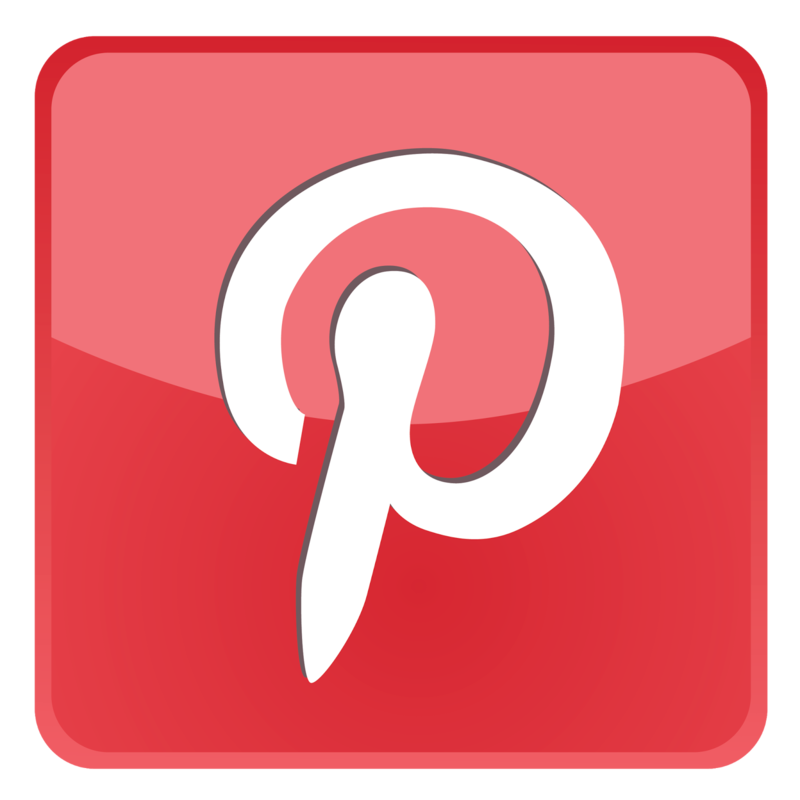 These multi-functional wedding ideas cannot only beautify your whole event, but they can also save you a sum!